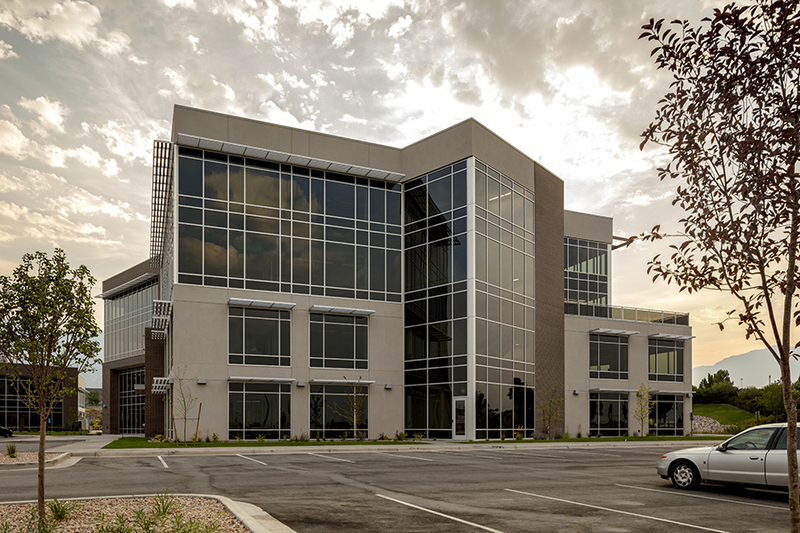 Mountain Tech Center is a four-story office building with leasable class A office space. 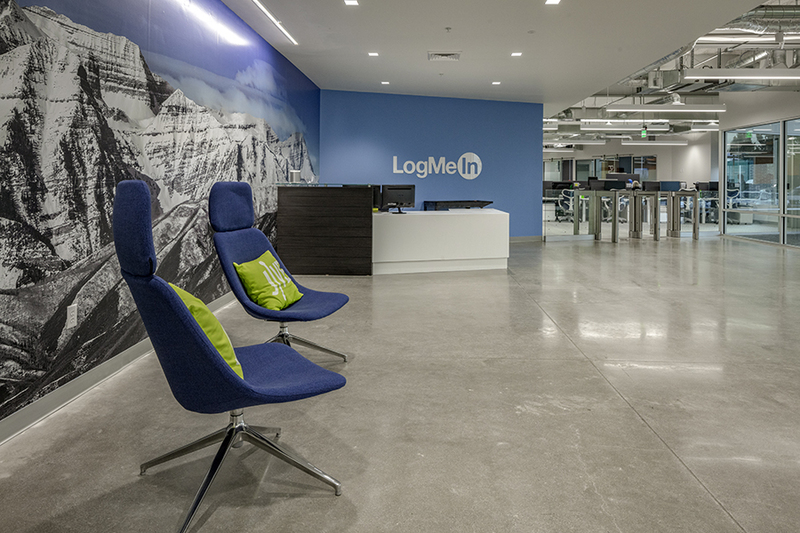 R&O completed the core and shell of the building and a four-story tenant improvement for Jive Communications & LogMeIn. 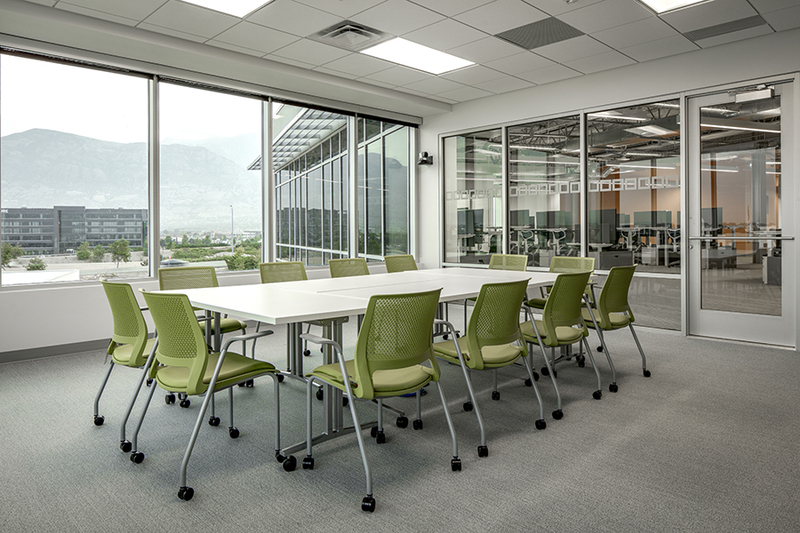 The finished spaces feature high end, minimalist finishes, like interior glass walls, polished concrete floors and open ceilings, and advanced data infrastructure available to cater to Silicon Slopes tenants. The building’s frame is a 445 ton steel structure consisting of wide flange beams, HSS members, channels, and three stair towers. 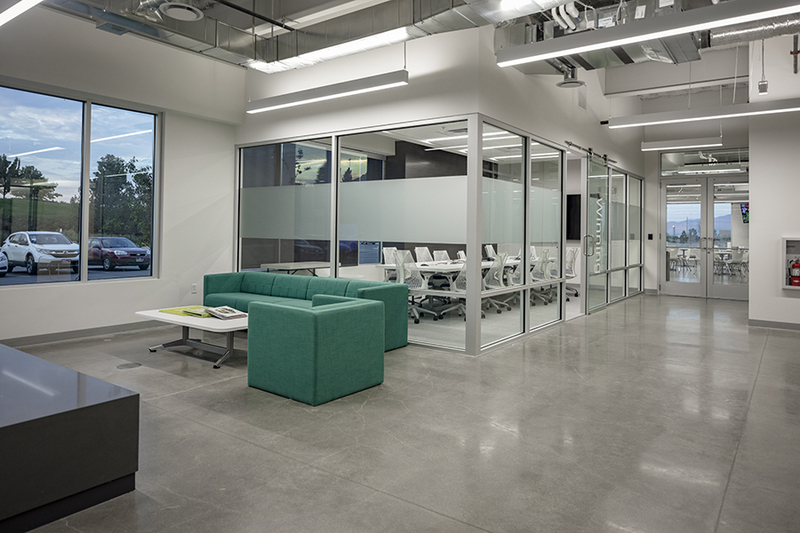 The HVAC system uses efficient variable refrigerant heat pumps mounted on the roof to serve zone level fan coil units throughout the building. A single large energy recovery ventilator with enthalpy wheel and modulating gas burner provides outside air to each fan coil system and exhausts air from the buildings’ restrooms. Zone temperature is controlled by individual VRF controllers. 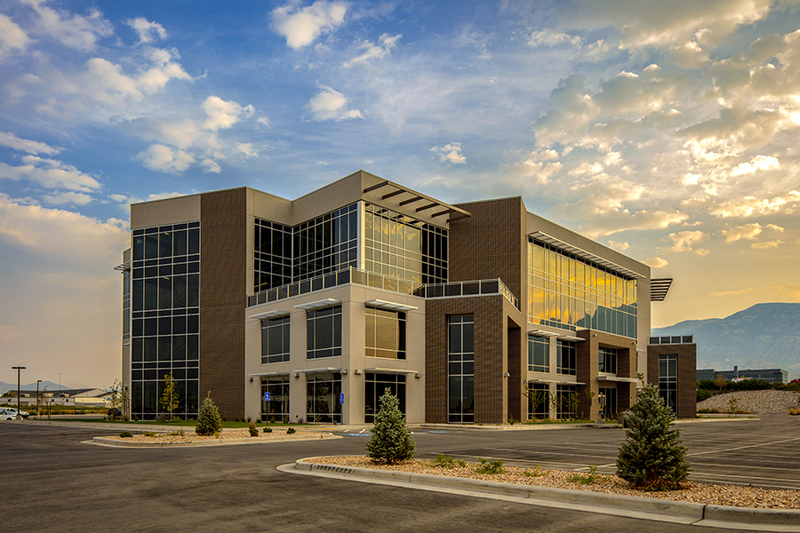 The building shell features curtain wall glazing, EFIS and brick masonry exterior.